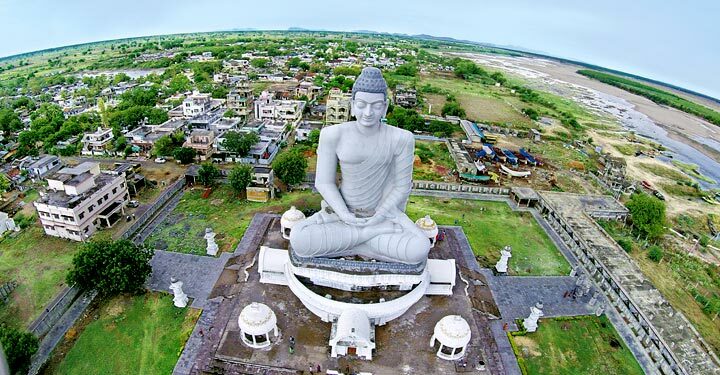 Amaravati from Andhra Pradesh and Karimnagar from Telangana have figured in the list of 30 smart cities in the country under the Central government’s Smart City Mission. Every Smart City will receive an investment of Rs 500 from Centre over a period of 5 Years. As much as Rs 57,393 crore is going to be invested on Smart City Mission for implementing various development activities. 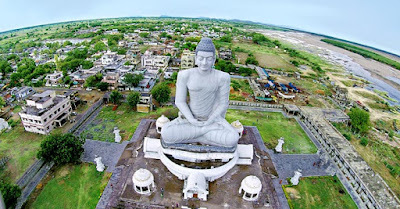 Union urban development minister M. Venkaiah Naidu announced the list of 30 cities on Friday under which Karimnagar stood at sixth position.